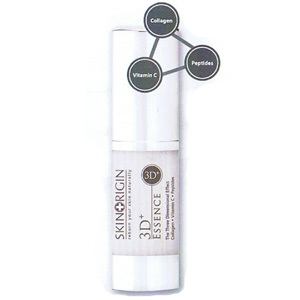 3D+ Essence has a three dimensional effect that helps reduce the fiber fragmentation and notably supports the reconstruction of the papillary dermal fiber network. 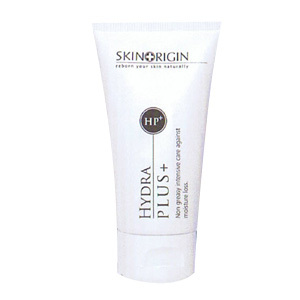 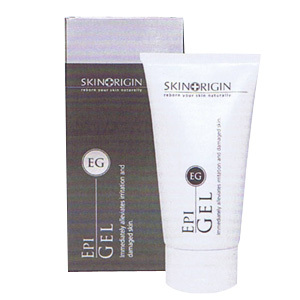 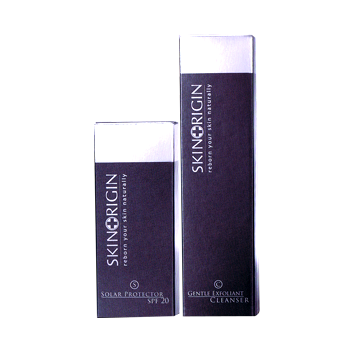 It increases facial skin moisture, reduces the depth of the lines and improves the roughness of the skin. 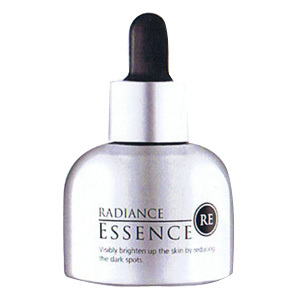 Be the first to review “3D Essence” Click here to cancel reply.